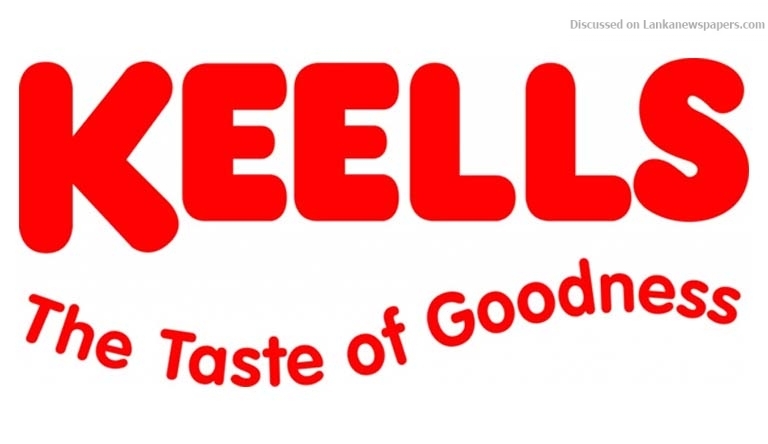 Sri Lanka’s Keells Food Products said profits grew 34 percent from a year earlier to 56.3 million rupees in the June 2018 quarter on expanding sales of processed meats to households. “Evolving consumer lifestyles have led to growing demand for convenience and nutrition, with consumer demand evident for single serve, easy-to-prepare and easy to take-away products that offer nutrition and value-for-money,” Ratnayake said in the annual report. “The expansion of its portfolio towards the lifestyle trends of convenience foods and a more health conscious consumer, capitalising on the growing need for main meal opportunities, remains a near term priority,” Ratnayake said. The company has over 180 processed meat products under the Keells, Krest and Elephant House brands distributed over 21 thousand outlets island-wide.